5 Best Budget Laptops for Hackers: Hackers use Laptops to perform different types of scanning and for attacking purpose, Most of the time Hackers use cloud services but it is not possible to perform everything through cloud at some point you need hardware or laptop to perform various attacks. 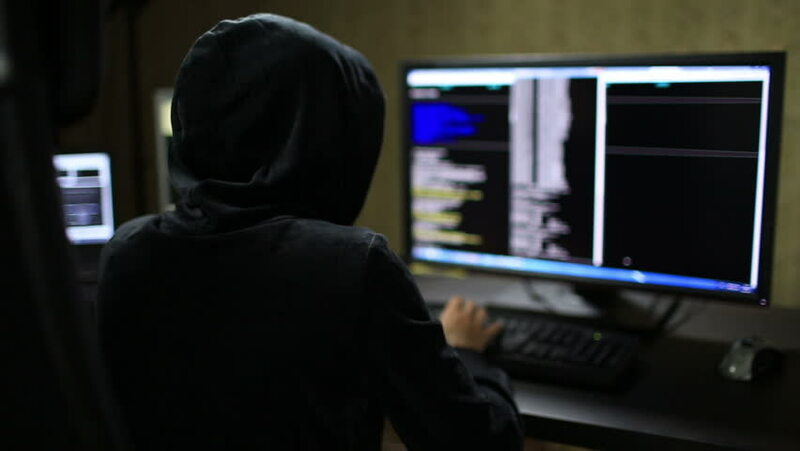 Black-hat hackers compromise other people’s laptops so they have less chances to be caught and perform illegal attacks through there hardware. That’s why most of the hackers prefer to use cloud services, But still they use there laptop or hardware to connect to cloud or etc. While other hackers use different machines and brands depending on there budget and requirements. I got lot of question, Which laptop you prefer to buy for Hacking purpose? It completely depends on your choice and budget. 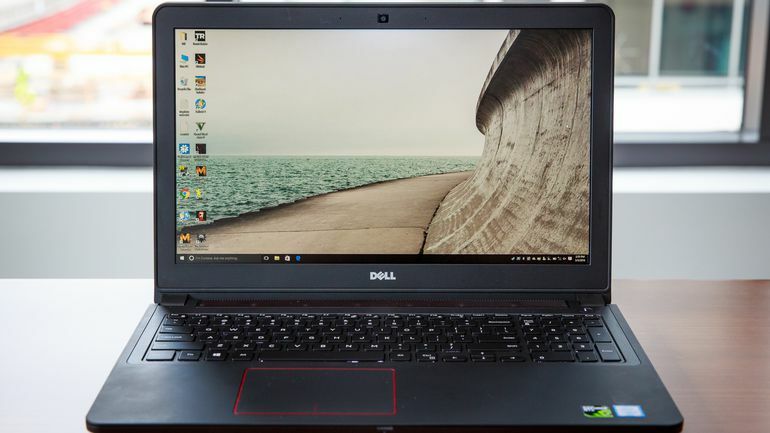 But this review is about 5 Best Budget Laptops for Hackers. Most of the Hacker’s Don’t Deal with the Brand of Laptops. Usually, hackers love to assemble their PC with bleeding edge technology. i.e. Processors, Graphics Cards, Motherboard, Wi-Fi Antenna, RAM, etc. But most of them are unable to deploy there own machines so they can follow our list and review of that laptop. Which Operating System For Hackers? Well that’s another debate which i will not be covering everything here, Hackers mostly go for Linux, MacOS, Windows but most of them love to start with Linux, and when it comes to linux we have lot of choices such as, Ubuntu, Debian, CentOS and Kali Linux (Which is based on Debian) I personally like Ubuntu for it’s neat interface. 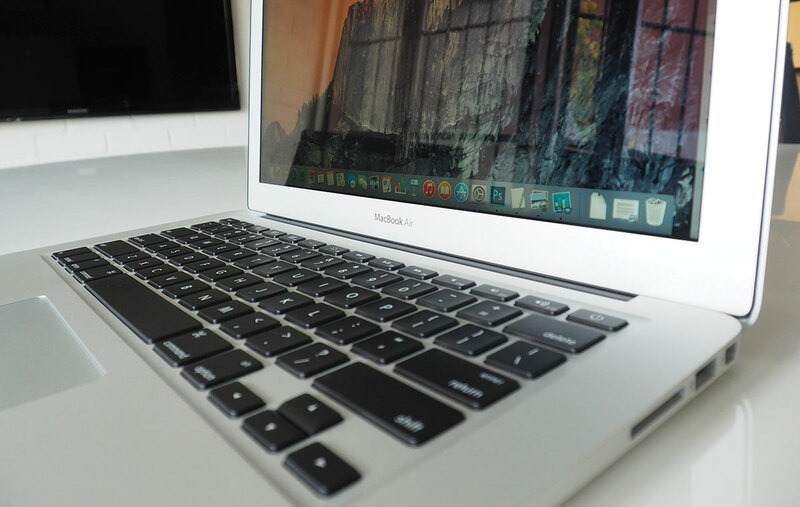 I prefer MacBook Air because it is light and easy to carry around with you! And most importantly it has 12 hours of battery backup 🙂 You can find good deals on ebay or amazon for cheap rates. Why Dell Inspiron 15 7000 Series? Why Acer E 15 575G? If you want a Windows laptop that can do it all, you usually have to pay big bucks. 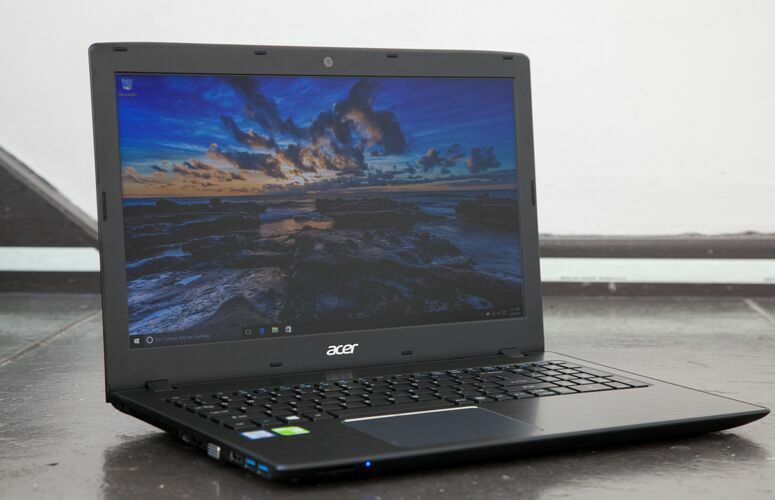 However, for $580 ($620 for the Core i7 configuration), Acer’s Aspire E 15 E5-575G-57D4 delivers solid features, like a colorful HD 1080p display, Core i5 power and a 256GB solid-state drive. 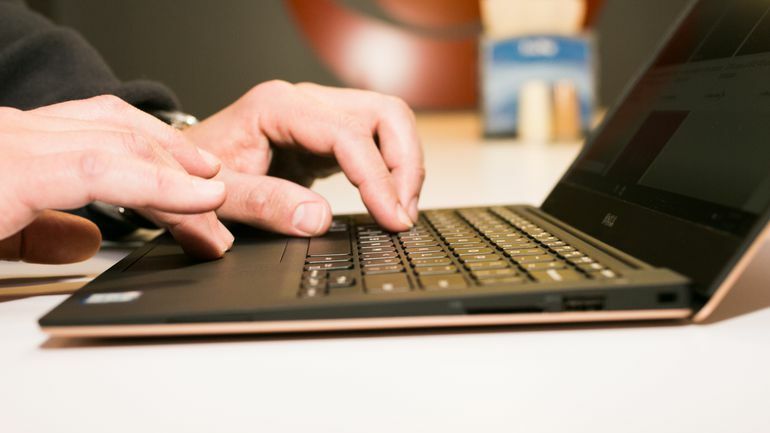 Factor in its nearly 11-hour battery life, DVD drive and variety of ports, and this laptop is more than good enough for your work-and-play needs.